A powerful new imaging technique allows physicians to clearly see, for what appears to be the first time, neural connections broken by a traumatic brain injury, according to a report by University of Pittsburgh researchers March 2 in the Journal of Neurosurgery. The imaging technique used in the study is called High Definition Fiber Tracking. 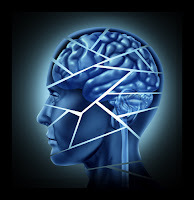 "Until now, we have had no objective way of identifying how the injury damaged the patient's brain tissue, predicting how the patient would fare, or planning rehabilitation to maximize the recovery," said David Okonkwo, M.D., Ph.D., an associate professor of neurological surgery at the University of Pittsburgh and a senior co-author of the study. 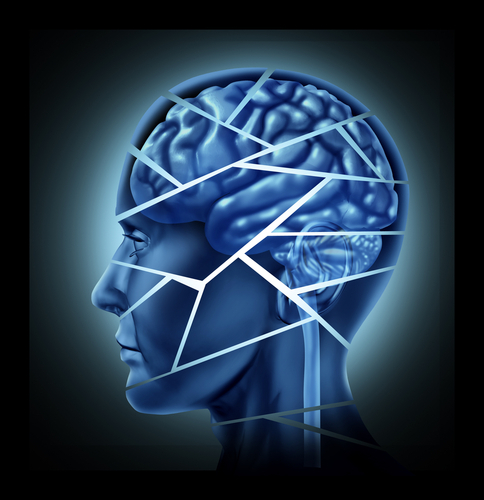 More information about traumatic brain injury, and especially about psychopharmacology and psychotherapy to treat psychiatric symptoms associated with traumatic brain injury, can be found in American Psychiatric Publishing's Textbook of Traumatic Brain Injury, Second Edition. For information on this book, click here.